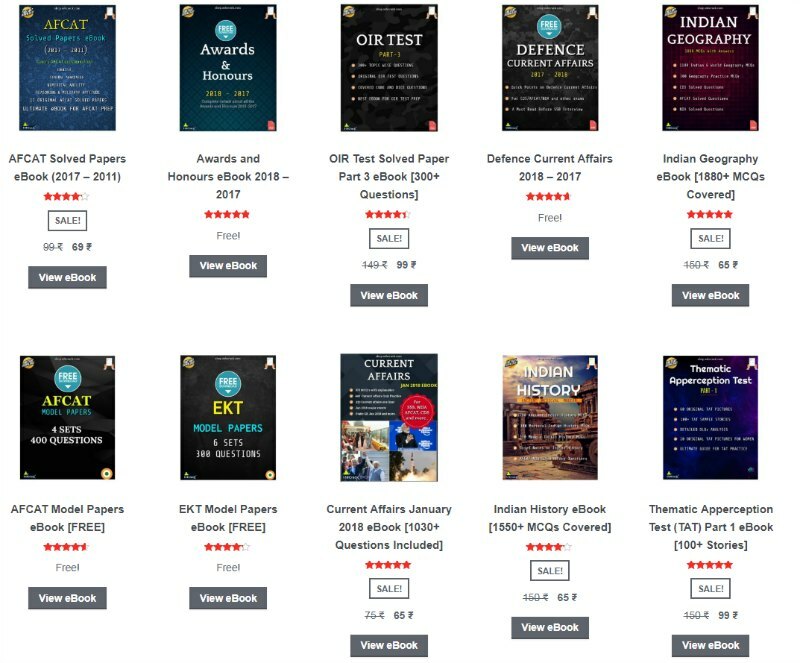 UPSC has published the NDA 2 2018 result and around 6930 candidates have cleared the NDA exam, these candidates are going to face the NDA SSB interview soon. 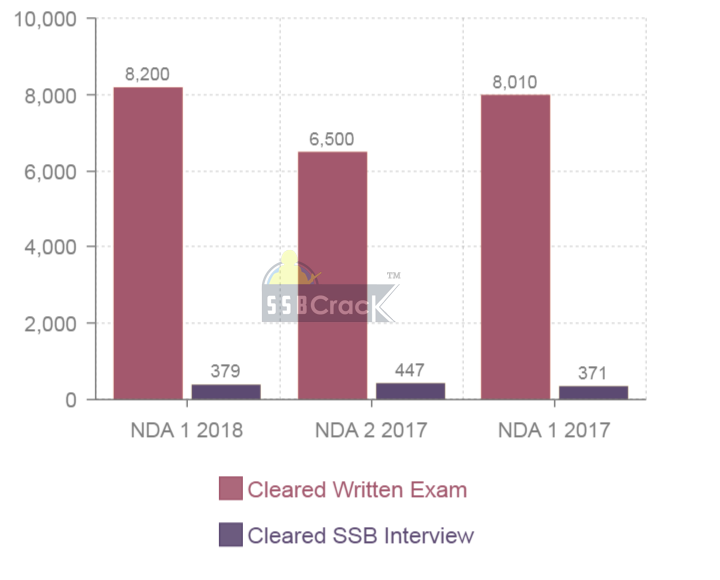 For candidates who have cleared the written exam and now waiting for the NDA SSB interview but not aware of the procedure, do not worry, in this article we are going to explain the next step you need to follow after clearing the NDA exam. The SSB interview dates for NDA 142 and NA 104 course will be allotted online very soon. Candidates get the chance to select their own SSB dates for the NDA SSB interview, this makes it easier for aspirants to attend the SSB interview without fail. 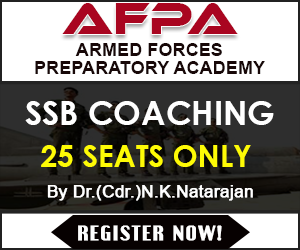 Below you can find more details on NDA SSB interview and how to prepare for it. SSB interview of NDA – 142 and NA – 104. Candidates of NDA-142 and NA-104 Course are not required to carry their UPSC admit card/application at the time of SSB interview. They are required to carry identity proof with requisite documents mentioned in the call-up instructions of the SSB center. Their credentials will be checked against details received from UPSC. SSB Dates NDA-142 & NA-104. SSB Centres/dates will be allotted online, on or before 17 Dec 18. SSB Date Selection (All Entries): There are no absentee batches for any entry. Candidates are advised to select their dates with due diligence. Candidates must make a profile with correct details on joinindianarmy website and then wait for the NDA 2 2018 ssb date selection to go live. Candidates can select the desired NDA SSB interview date out of given dates, but make sure you check other things like reservation and booking and your own convenience before selecting a date. Make sure, while registering you use the same email id as used in UPSC portal while registering for NDA exam. Feel good and confident about yourself for clearing an exam like NDA 2 2018. 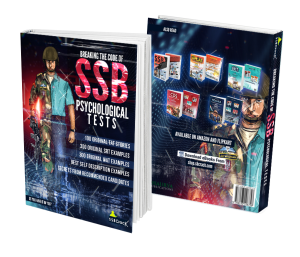 Do not waste time and start preparing for your SSB interview by looking for a coaching academy and just start by buying an SSB interview book to get the understanding of complete SSB interview. You can read tips and stories on SSBCrack, you can reach recommended candidates, you can join our Instagram for day to day SSB interview practice and motivation. Keep yourself with good company, keep your thinking positive and make every day productive. Try to learn about 15 OLQs and inculcate them in your life, even if you don’t have them, you can fake them and act like you have them, you fake it till it becomes your habit. 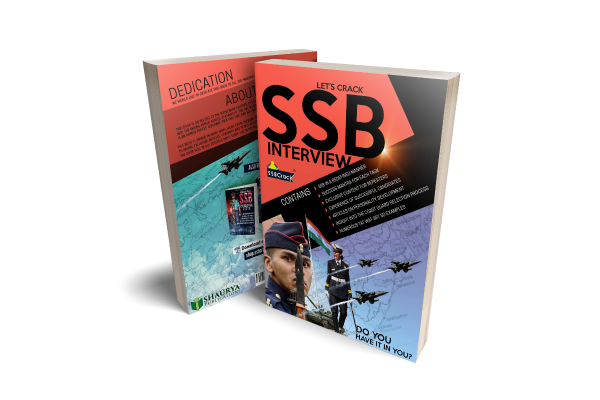 You can not clear SSB interview by luck or without preparation, if someone has told you that you can crack SSB interview without preparation, they are fooling you or they might be from those lucky 0.001% candidates who do that.